It’s my fifth month participating in this meme and I am surprised to realize how much I am enjoying it each month. I always am curious to see which books get’s the most votes. Okay below are are the 3 books on which you can vote this month, all 3 are books that would count for the Coyer reading challenge. 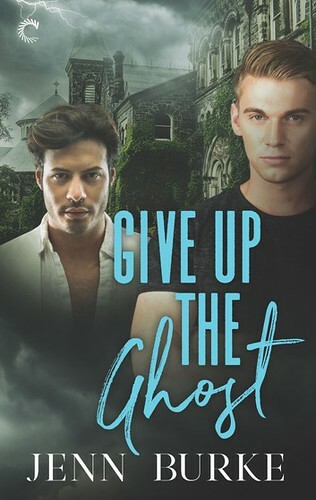 One is a paranormal YA book, the second a shapeshifter book YA or NA I think and the last one is a comedy romance book adult I think. So it will be interesting to see which book wins this month. 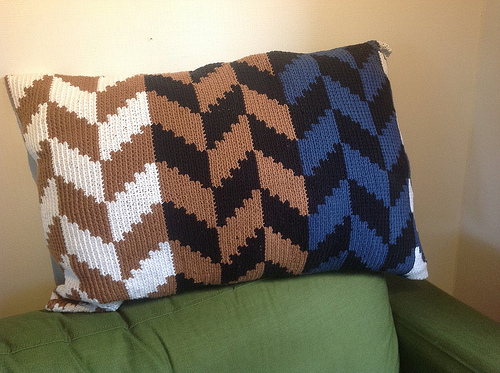 I love shapeshifters as well, that’s one of the reasons I accepted that review request! Thanks for stopping by and voting! I really like the new covers for this series, they look so dark and mysterious. The first book was good, so I hope the second book is even better! It sounds like a fun read indeed, I haven’t read a lot of books that take place in a hotel so that should be fun! It’s always hard to pick for you. 😀 I went with the Hotel, since it sounds different as a series of shorter stories. I like making hard polls, it’s fun to see which book wins when I think they all have a good chance to win. 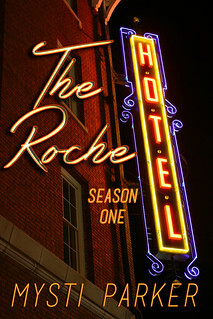 If I am correct The Roche Hotel is the first season of this series and includes multiple episodes which make up season 1. It’s a great cover for sure! 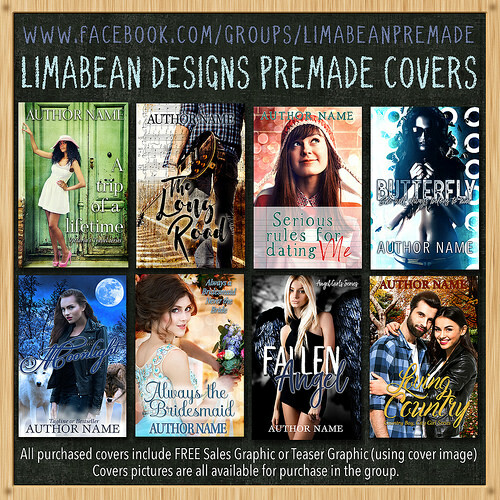 I really like the redesign she did with the covers and how they now match for all books in the series. I had to vote for the second book. 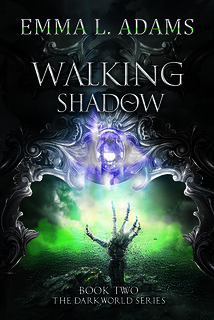 The gorgeous cover of Walking Shadow almost one me over, but shapeshifters are awesome, lol. 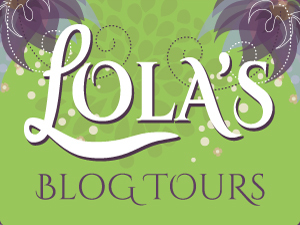 Hannah recently posted…My TBR List: January 2015 – Voting! I agree shapeshifters are awesome, although the cover for Walking Shadows is pretty awesome as well. It’s difficult to choose one. Walking Shadow looks unique so that took my vote. 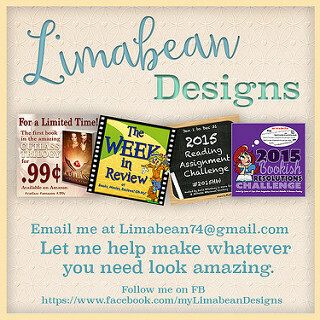 If you have time I would love for you to come vote for my TBR list. I voted for Walking Shadows, Lola. I’m curious about it. But all your picks sound interesting. I almost voted for Missy the Werecat. *ha* I hope you end up enjoying whichever book is selected. I can’t wait to hear what you think! 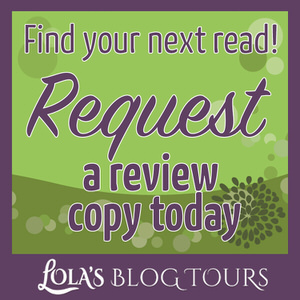 I enjoyed the first book in that series, so I hope Walking Shadows is just as good! I am really curious about Missy the Werecat as well, it’s been a while since I read a good shapeshifter book. 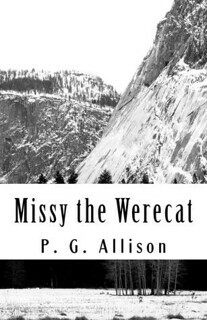 Missy the Werecat sounds interesting. I voted for that one. It sounds interesting indeed, although the cover is a bit bland, the blurb caught my attention. I actually haven’t heard of these three, but based on their covers/descriptions I decided to go with Walking Shadow. It is the one I’d most likely read, though I have to be honest and say I’m not a HUGE fan of vampires. 😛 Whatever one you end up reading, I hope you enjoy it! The first book didn’t contain any vampires as far as I can remember, it has more of an urban fantasy feel. Although maybe the second book has vampires, the blurb mentions something about the vampire’s curse. The first book focusses more on demons. 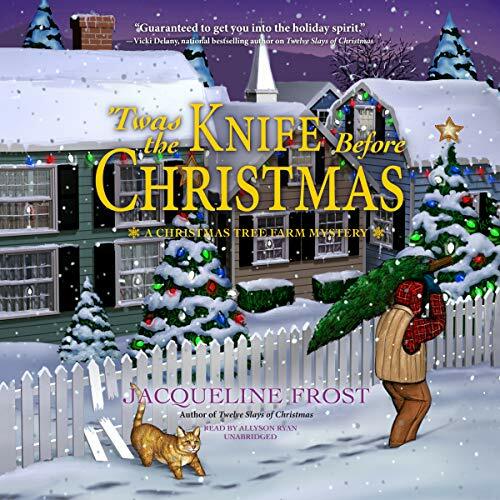 I like the cover as well! Oh, I haven’t heard of this meme before but it seems like a lot of fun! Nobody @ The Story Goes… recently posted…Let’s Talk:Read The Book Before You See The Movie…Or No? 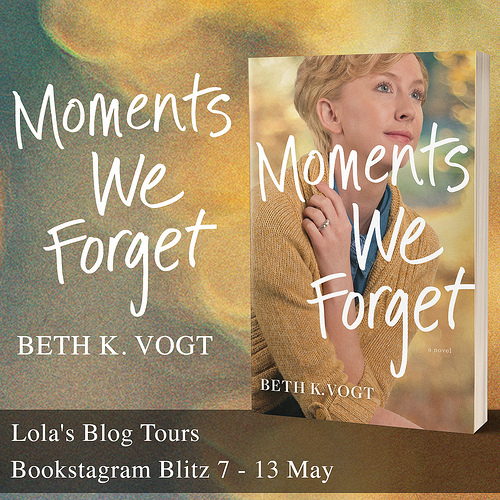 I hope you’ll check it out and maybe join in next month! It’s a fun meme and I enjoy seeing which book get’s the most votes!